Meet the Buyers is an expo held every two years in the Lehigh Valley providing small businesses the opportunity to network with large businesses along with federal, state, and local government agencies. Meet the Buyers is held in a “reverse trade show” format, where the buyers (large businesses / gov’t entities) have tables and the attendees (small- medium sized businesses) network the show floor. The Meet the Buyers Steering Committee is a group of volunteer economic development partners that ensure the Expo is a valuable, worthwhile event for you and your business. Learn more about our Steering Committee below. Provides one-on-one, no cost, confidential consulting to small business in Lehigh, Northampton, Upper Bucks, and Northern Montgomery Counties. 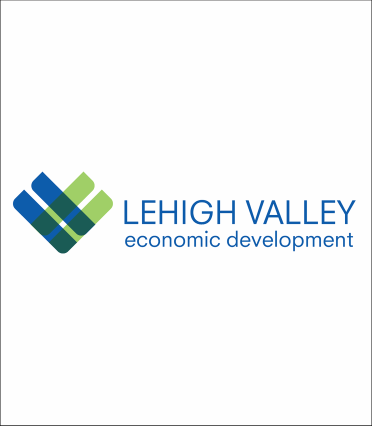 The mission of the Lehigh Valley Economic Development Corporation is to market the economic assets of the Lehigh Valley and to create partnerships to lead the recruitment, growth and retention of employers. 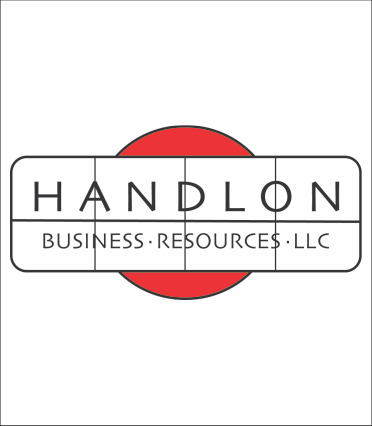 Handlon Business Resources LLC supports business owners in meeting their goals by implementing projects in customer and market development utilizing our extensive business experience and network of resources. 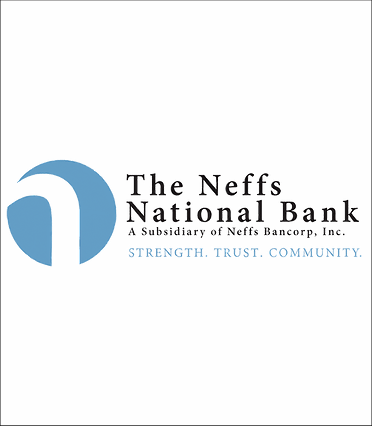 NC DCED provides resources to Northampton County communities and organizations to stimulate and support economic development, encourage community planning, and ensure a continuing improvement in quality of life. 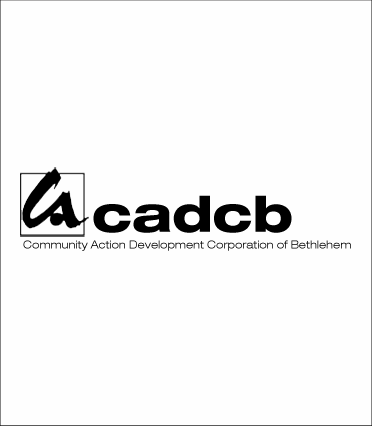 CADCB’s mission is to promote social and economic change by fostering business and other economic opportunities within the community of south Bethlehem. 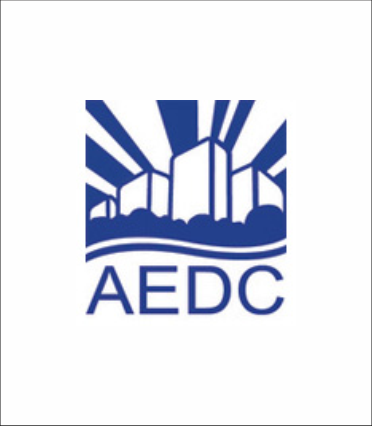 The mission of the Allentown Economic Development Corporation (AEDC) is to improve vacant and underutilized properties in order to create an environment where manufacturers and other companies can flourish throughout their lifecycle, from launch to rapid growth and onto long-term success and profitability. 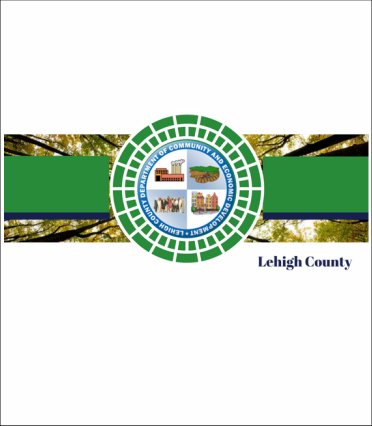 Lehigh County’s Department of Community and Economic Development (DCED) focuses on enhancing the quality of life of our communities by concentrating on the revitalization of our cities and boroughs, spurring economic growth, and supporting regional partnerships among our municipalities. 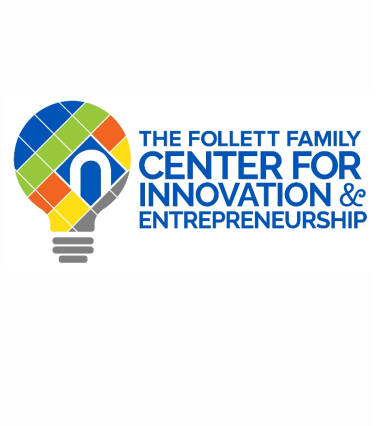 NCC’s Follett Family Center for Innovation and Entrepreneurship is a brand new space that gives flight to the imagination. The space is designed to bring NCC’s regional community together to help them achieve their dreams, whether they are academic, business oriented, entrepreneur supporting, personally enriching, or just plain fun! 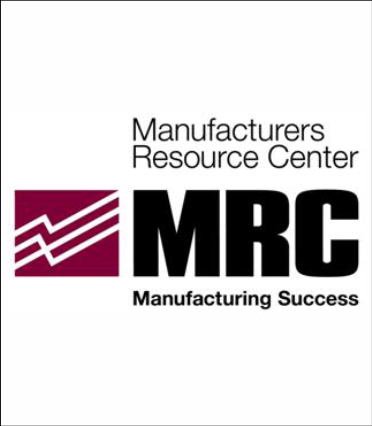 For over 25 years, Manufacturers Resource Center (MRC) has helped small and mid-sized manufacturers become more competitive, adopt lean and agile processes, strategically grow their companies and invest more effectively in their existing human capital.